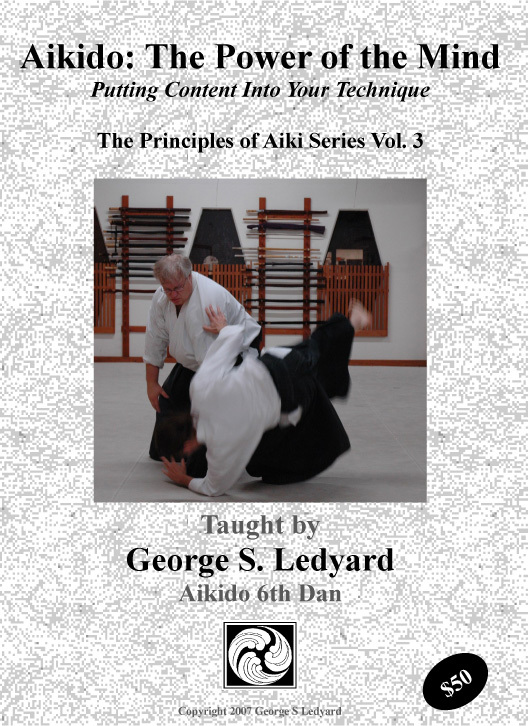 Aikido video of William Gleason Sensei, Aikido 7th Dan, the Chief Instructor of Shobu Aikido of Boston. 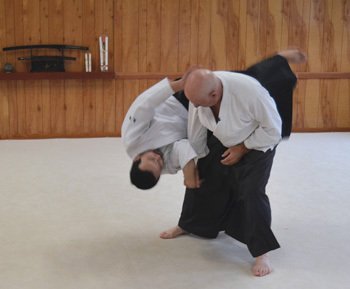 He has been a guest instructor at Aikido Eastside for 18 years. 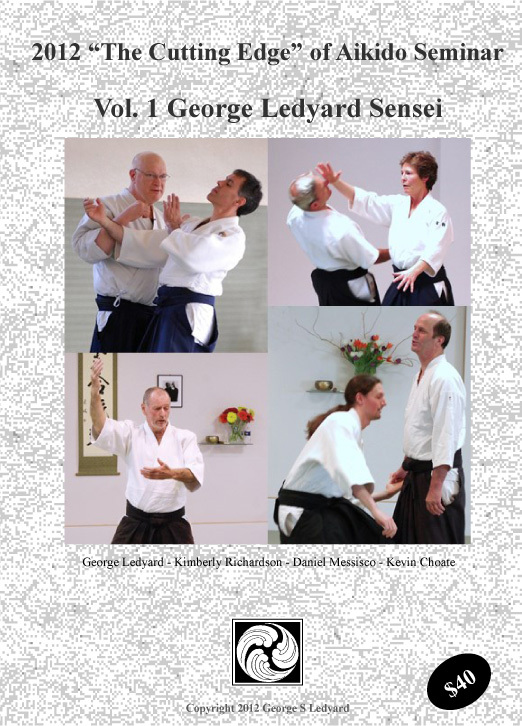 For every one of those 18 years, Gleason Sensei has managed to get better, not just in his own technical mastery, but in his ability to articulate the principles of the art in a way that places him among the top teachers in the world in our opinion. 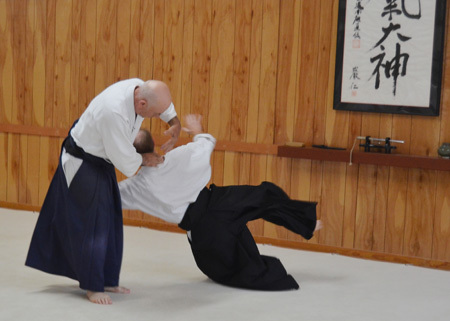 This was the second of two seminars he did at Aikido Eastside in 2017. It contains over 3.5 hours of instruction covering four classes. 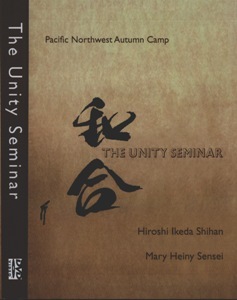 Gleason Sensei predominantly focused on body centered instruction on how to develop a unified structure and the use of the intent to create “aiki”. 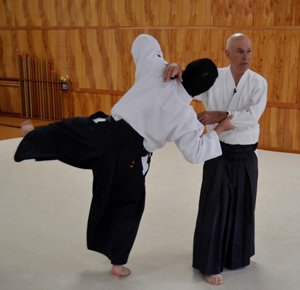 He also covered some aiki sword, demonstrating several kumi-iai, or paired drawing forms. Available only in downloadable form, you will have the choice of files sizes. A HiDef files (very large size) will be appropriate for those who wish to view their video on a large screen TV. For those who will view the video on a PC or tablet, you can go with the medium portable size. And for those folks who use a mobile device or phone, there is an extra small quarter screen version. Or you can have all of them. See the home page for info about downloading large files.